Mark as one of the history of my life, finally I overcome my fear for inserting contact lens into my eyes! It took such a long time for me to wear and removes it by my own. In order to write some tips for first-timer and also capture my own image for easier understanding, this is part of things that I need to learn by myself. Let's get into it! In order to write this post I get some help from my friend who had experiences of 10 years wearing a contact lens. She exist guys! 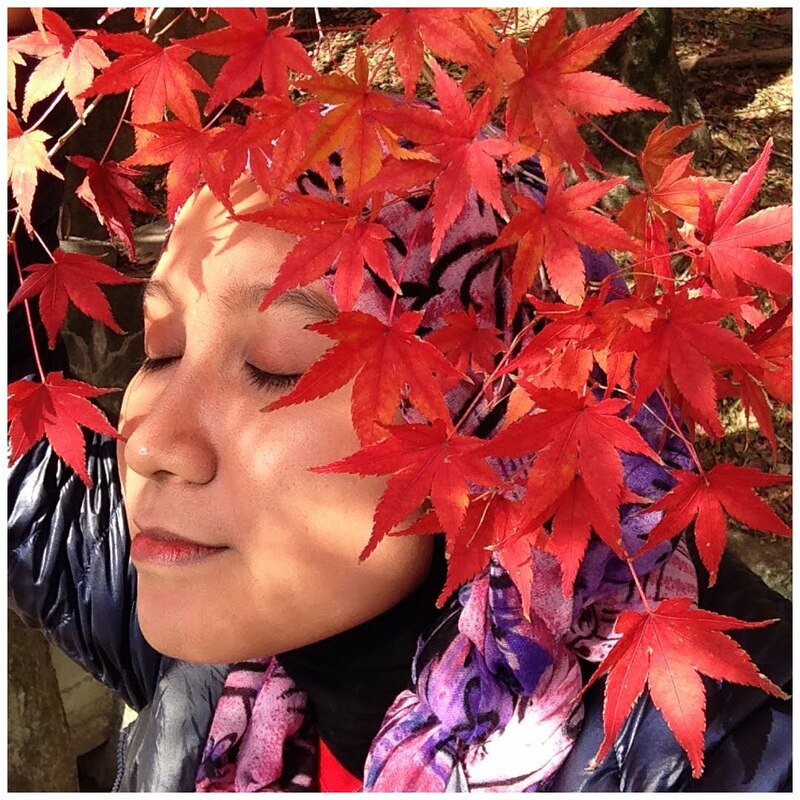 Her name is Nuriy Arisa and she started wearing a colourful lenses since Form 2 (14 years old). When I ask her why she decided to wear one? Her answer is because she doesn't look good when wearing a spectacles (not valid because I think she looks good either way). 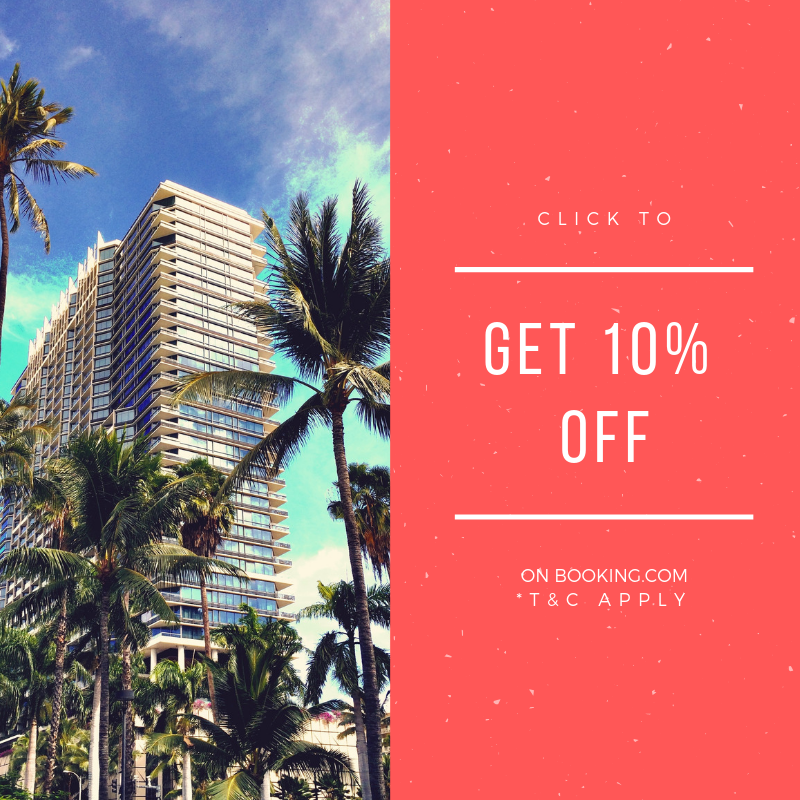 So, this tips given by her personally and I'm here to share with you all, let's start! Find a suitable contact lens: This step is really important and I suggest you to visit your local optometrist and purchase based on their recommendation. 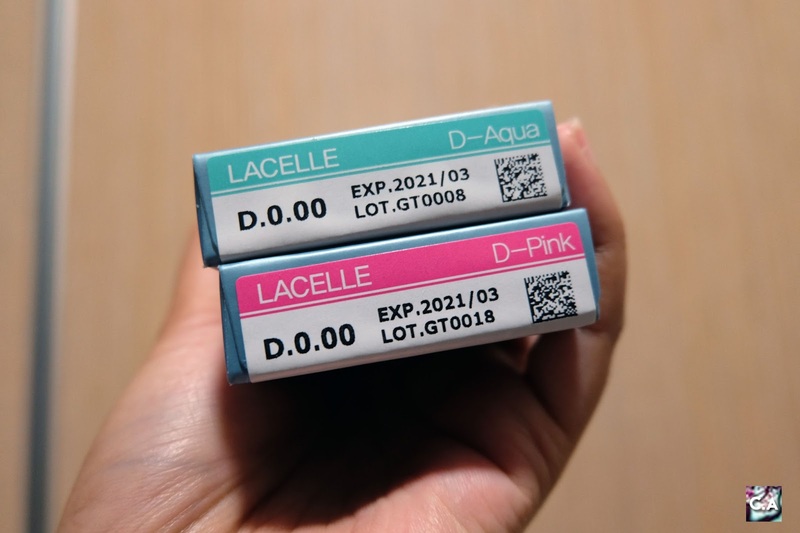 For myself, I decided to get daily disposable soft contact lenses from Bausch and Lomb Lacelle Diamond Daily. I choose daily disposable because it was sort of like a testing ground for me, if I feel comfortable then I will decided either to continue and purchase the monthly version or not. Take note that contact lens size is one of the important factor for you to feel comfortable, read Optometry Times for more information. Check expired date and also your power for contact lens too! 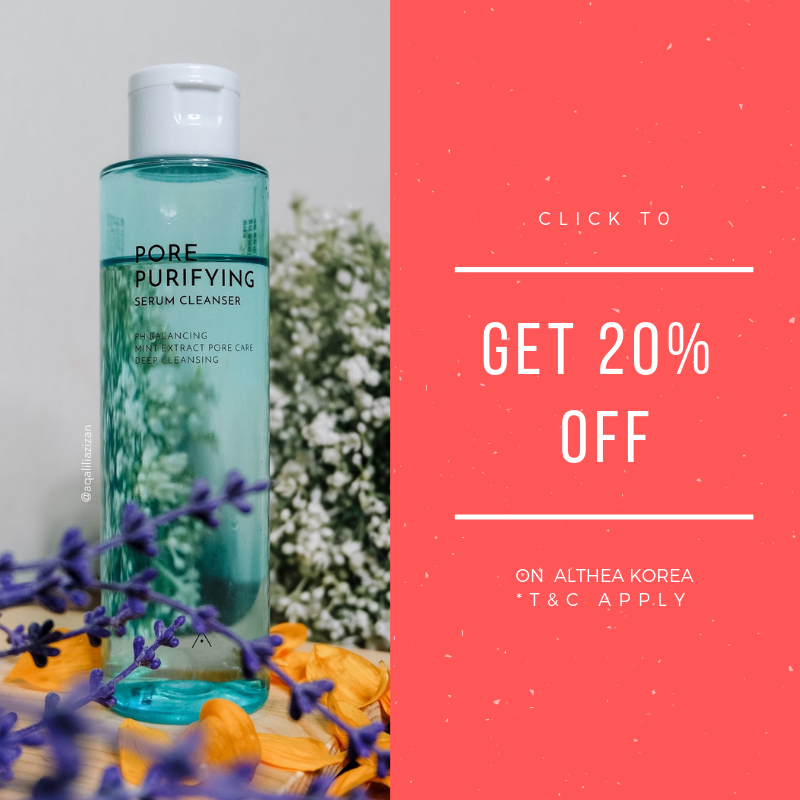 Purchased contact lens solution water: If you are a monthly user and want to double clean your daily disposable contact lens, solution is really important. Don't ever clean your lenses with tap water because it will give you an eye infection. 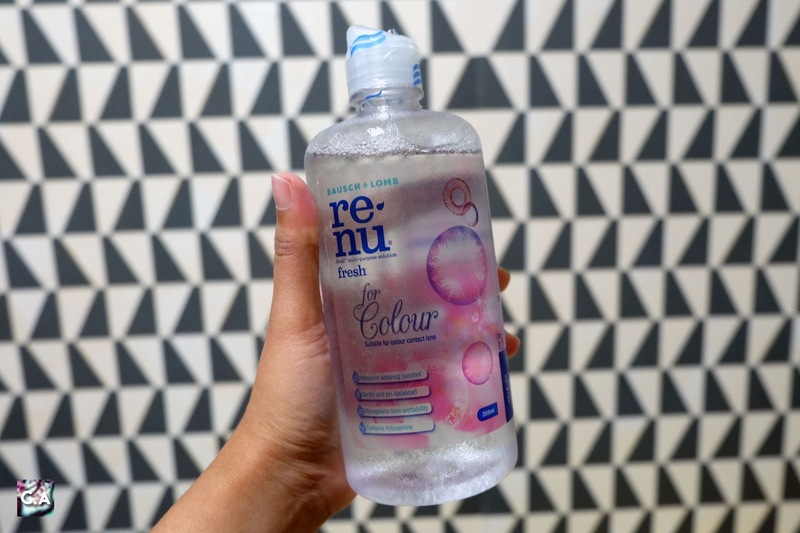 I bought solution water from Bausch + Lomb which is Renu Fresh For Color. This solution is specially created for cosmetic lens user! Cleaning the lenses before applying is crucial because it involve one of your important organs of sense, eyes. 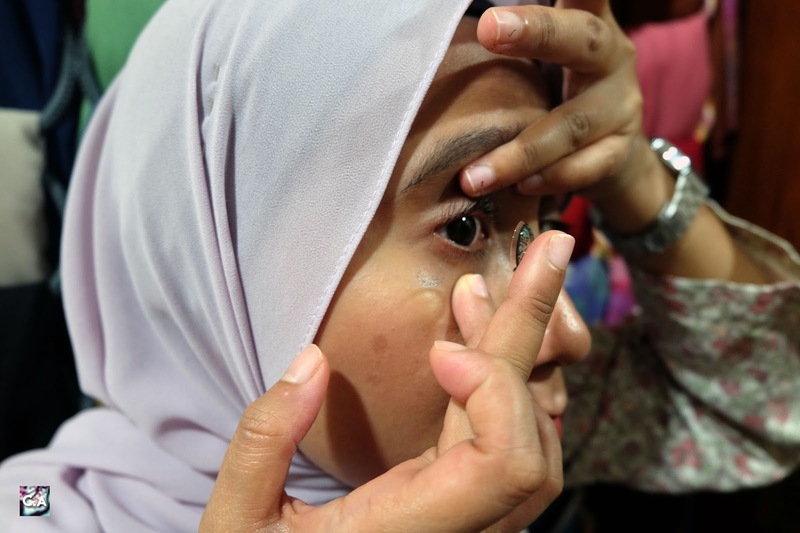 Do take note that this step is for before and after you wear contact lens. Clean it twice: If it's your first time, do clean it twice until you get rid of slippery texture of the lens. Make sure to be gentle while cleaning it to avoid torn or ripping the lens. Make sure to used solution for cleaning the lens! Wash your lenses gently to avoid any torn or ripped! Put the solution on the container: Usually when you purchased any solution, you will get free contact lens container. 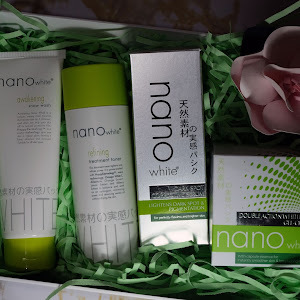 Make sure to clean it before use the case by squeezing some solution water inside the container, shake it a little bit, get rid of the water and put new solution water. After that, you can used it to store your monthly lenses. Make sure to change the solution water regularly, advisable to change it daily for hygiene purposed. Store your contact lens in a clean container. 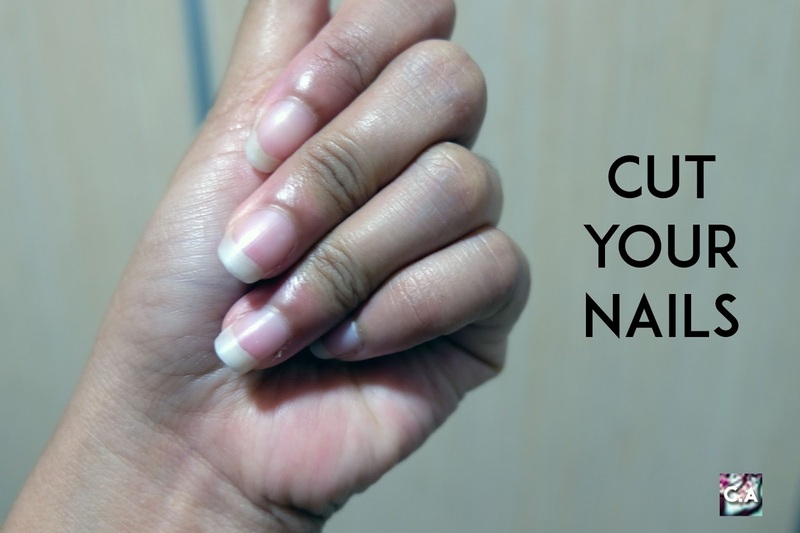 Make sure to cut your long nails: As a first timer it will be much more easier for you you to cut your nails. This to avoid any infection and injuries (poking your eyes). Unless if you are regular user, you are advised to cut your long nails. Cut your nails to avoid any injury! Wash your hand: This step is unavoidable. The concept is the same before you want to eat, you must have clean hand before consuming food to avoid any bacteria. 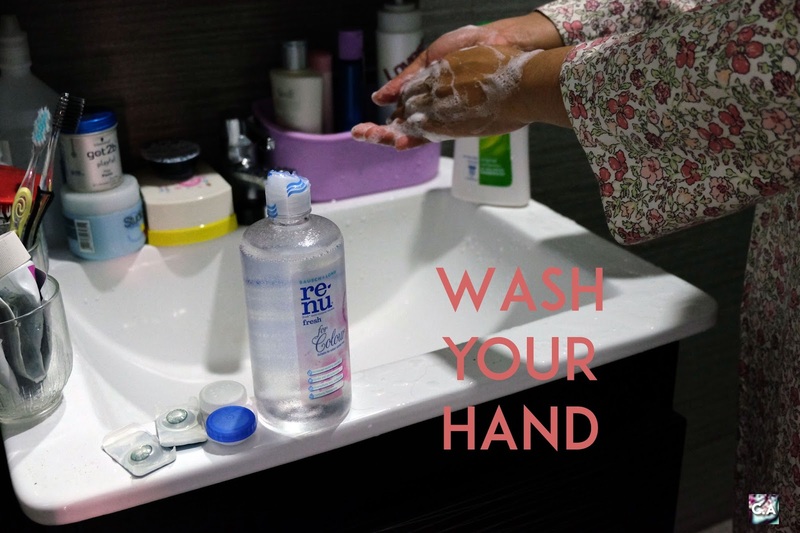 Nuriy said it's better to used anti-bacterial hand wash.
Inserting your contact lens: After you clean your hand and lenses, place a contact lens on your index finger or middle finger. I prefer using index finger, because you can hold your eyes with your middle finger. Please be gently! If your first attempt inserting the lens fail, take you time and try it again. Don't force it to much because your eyes will become red. A little tips if you are scared putting something on your eyes (like me, lol), don't stare directly at the lens. Success? Close your eyes and blink, make sure your lens is on stay on your pupil comfortably. If it's moving and you didn't feel comfortable, take it off. Put your lens on your index finger. Be gentle and patient, you can do this! 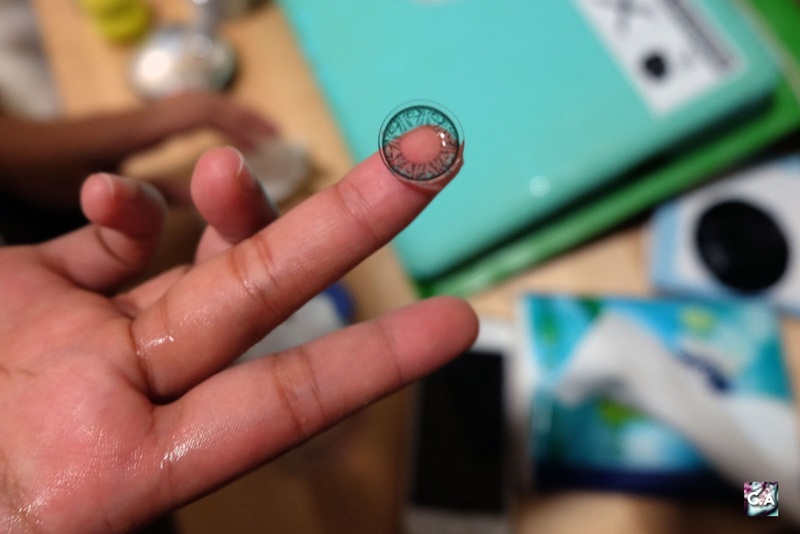 Remove your lens: My younger brother is a regular contact lens user and he taught me to remove my lens. My first attempt is a failure, because you can't move your eyes and you have to stare directly at your finger. But, don't be afraid because at the end I succeed to get rid by myself. Here is what you can do. Used your index finger and thumb, gently get rid of the lens like you take a pinch of salt. If you eyes blinking extensively, make sure to hold it with your other finger. Just like take a pinch of salt, you can remove your lens easily. Yes you did it! 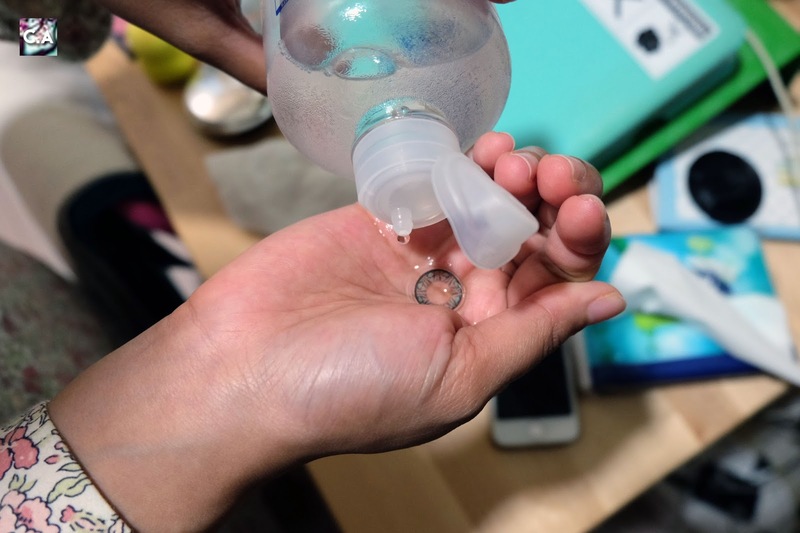 I just hope this post will help you as a first-timer like me trying on the contact lens. 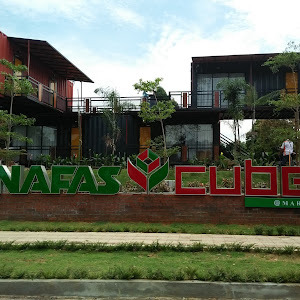 It was frightening at first but I think I achieved something by overcome my fear. Plus, the lens is comfortable to wear for my first time experience. 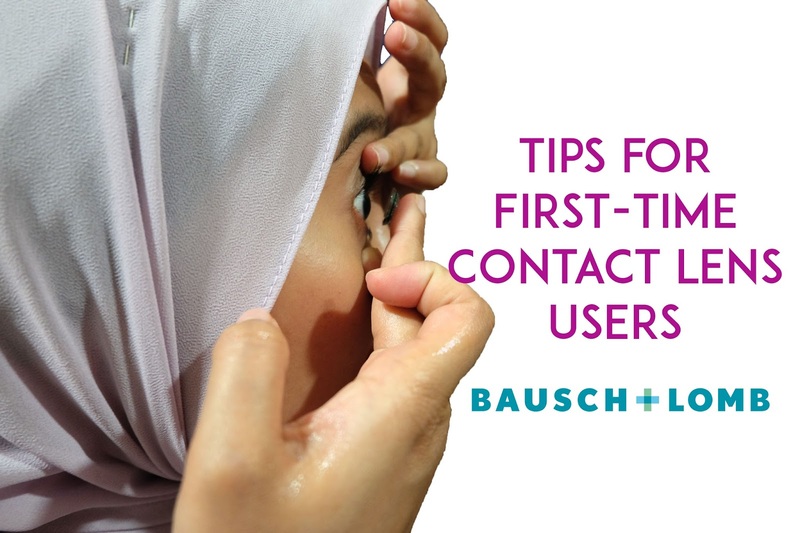 If you are interested to know more about contact lens and solution from Bausch + Lomb, visit their website and facebook. To find out which contact lens colour that fits you based on your personality, click here. 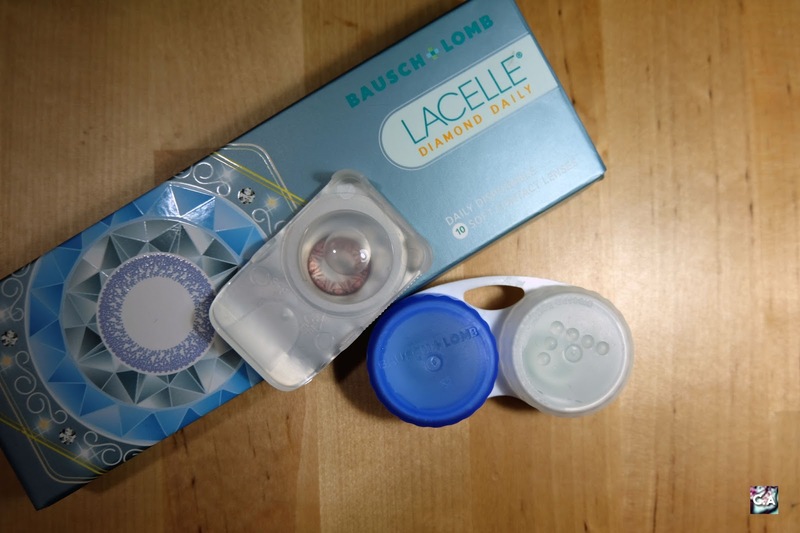 I received a bunch of contact lens products from Bausch + Lomb for me to try, and as a first timer I will be writing two post about their contact lens. One is this tips, and the second one is where I will be reviewing their lenses. 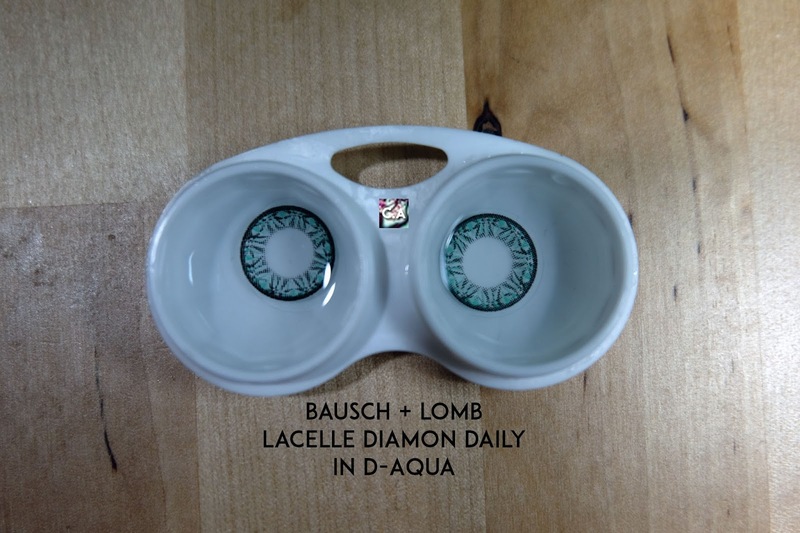 Bausch + Lomb: Lacelle Diamond Daily. Samalah! 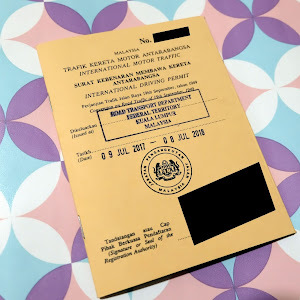 Kita pun takut takut berani juga nak masukkan contact lense dekat mata. Salam kenal Shafyqah, thank you sebab singgah.